Astrology is an excellent tool to reveal the character of a person. But we are not alone. We are embedded in various networks of relationships: our families, our friends or the departments in our jobs, just to name a few. And these groups are always much more than the sum of its members. They are systemic entities that strongly influence our personal development and well-being. So far astrology didn’t have any sensor for this crucial sphere of life. 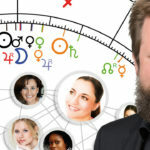 We have individual charts or partnership horoscopes. But for groups with five, ten or twenty members astrology hasn’t been able to deliver any appropriate methods so far. Against this background I have developed an innovative new approach: The Group Horoscope or Niederwieser Relationship Chart. 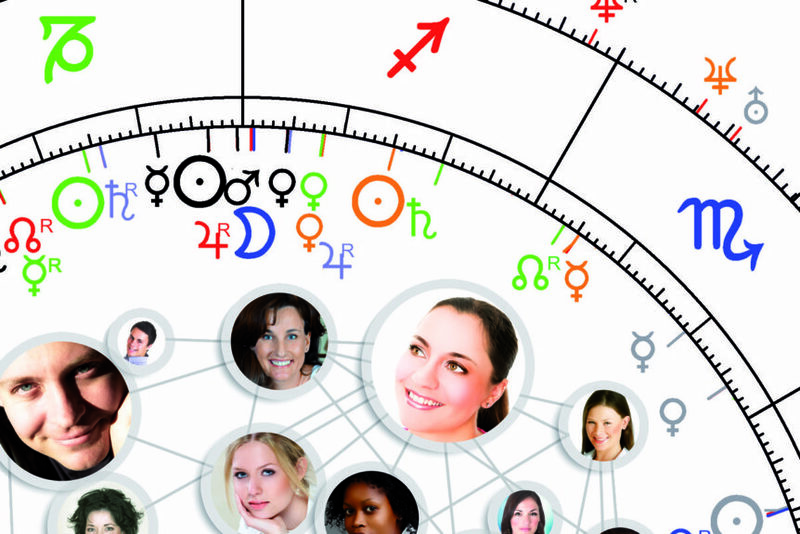 The group horoscope can display whole teams, departments, families or any other type of groups in one single chart. 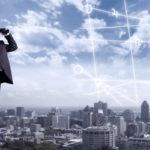 It allows to identify the character of the group as a whole as well as a synopsis of all the relationships and interconnections within a group. It visualizes the patterns of group dynamics, making it an invaluable tool for systemic coaching. This novel technique even allows to slip into any of the group members and to see the rest of the group through the perception ring of this person. Group Horoscopes can be calculated for any social system like families, circles of friends, relatives, departments, teams, crews etc. Collective Analysis: What’s the character of a group as a whole? Role Allocation: What roles do the single members play within the group? Group Dynamics & Relationship Patterns: How do the group members interact with each other? Focus Perspective: How does any of the members see the group from his personal perspective? During the past years I’ve developed some special techniques that allow the analysis of Group Horoscopes even without time of birth. So even if some birth times of group members are missing a Group Horoscope still can be done. Order your Group Horoscope now! 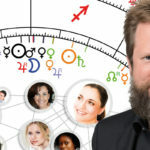 In this video series I give some examples how the group horoscope can be used in Human Resource Consulting and Team Development (videos in German language only).